With a stay at The Laurels of Chinchilla in Chinchilla, you'll be convenient to Chinchilla Visitor Information Centre and Railway Reserve. 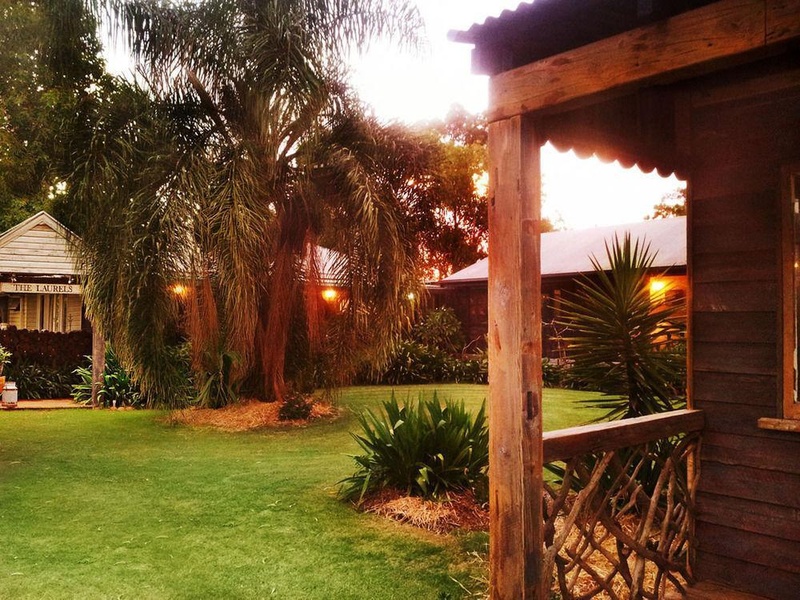 This guesthouse is within close proximity of Chinchilla Showgrounds. Make yourself at home in one of the 8 air-conditioned rooms featuring refrigerators and flat-screen televisions. Have private furnished patios. Complimentary wireless Internet access is available to keep you connected. Bathrooms have showers and hair dryers. Amenities Take advantage of recreation opportunities such as a fitness center or take in the view from a terrace and a garden. This guesthouse also features complimentary wireless Internet access, a picnic area, and barbecue grills. Take advantage of the guesthouse's room service (during limited hours). Featured amenities include laundry facilities and a library. Free self parking is available onsite.